It was so fun seeing everyone’s Cards 4 Kids, what an awesome turnout we had, thanks for playing along last week! 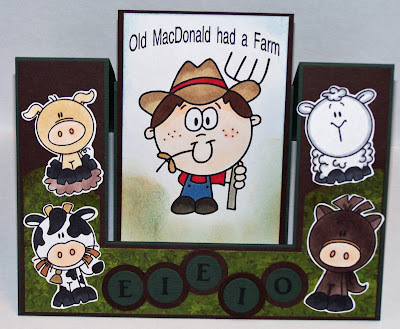 Our challenge this week is “On The Farm” We challenge you to make cards for our heroes to send home to their loved ones using a “farm” theme. We’re looking forward to seeing your creations! 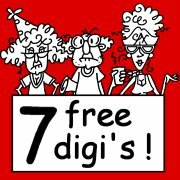 I'm excited to tell you we have a prize sponsor this week! 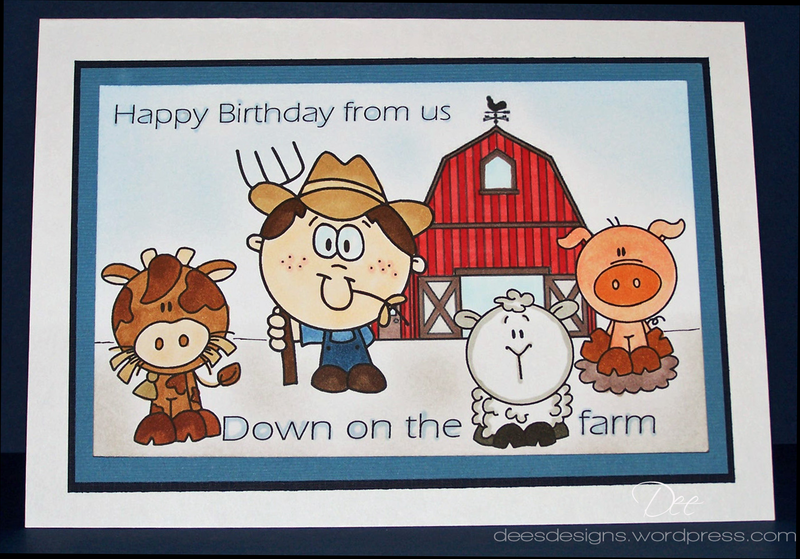 We will be drawing a winner for a fabulous prize package offered by Jodie at Bug A Boo Stamps. 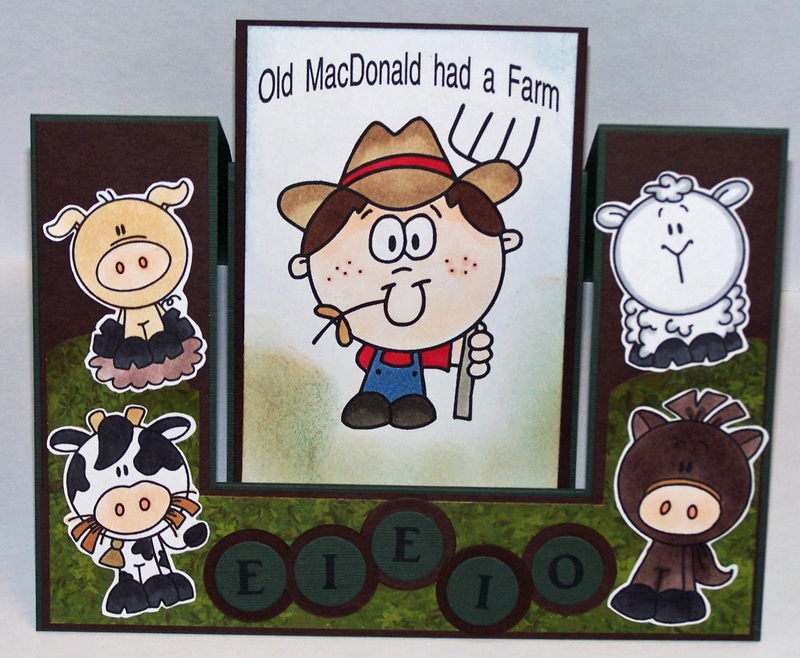 You will have until 10:00 PM MST February 8, 2011 to get your "On The Farm" entries in. A winner will be announced at the beginning of our next Midweek Throwdown challenge Wednesday, February 9, 2011. Here's the fabulous prize package! Our sample cards this week were made by Lisa, Dee & Tammy. I put links in their names under their cards so can visit their blogs and leave them some love. Thank you ladies for sharing your awesome creativity with us! 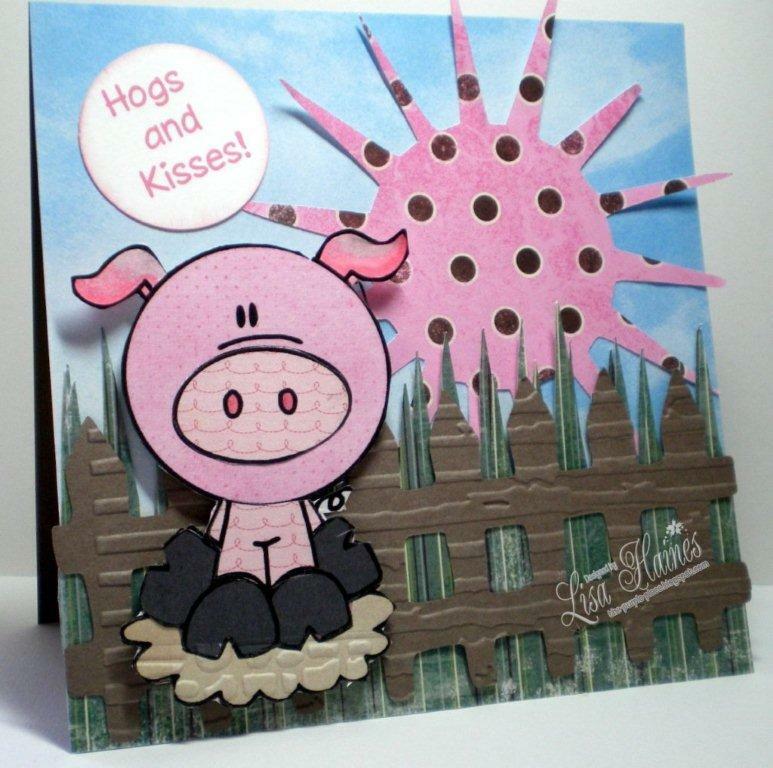 cute samples - and boy did you hit my stamps - do you know how many pig stamps I have and of course a few cows being from Wisconsin. How fun! I can't wait to see your cards Barb! What an adorable theme.. I don't think I have any stamps with farm animals on them.. I'm going to have to do some digging to see if I can come up with some. 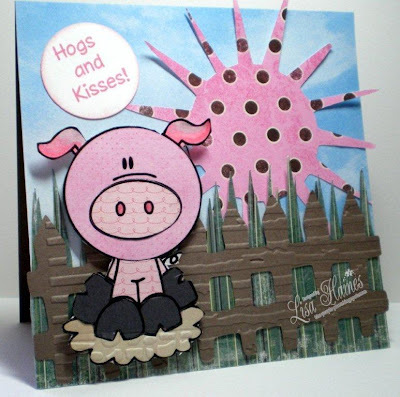 These are adorable...and I'm a lover of bugaboo stamps....will try to jump on board tomorrow for the challenge. Wonderful cards ladies...thanks so much for the inspiration. 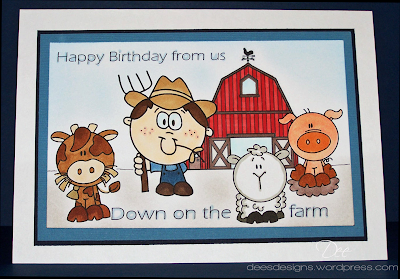 Wow, farm theme! I love it! Great cards so far. Mine will have a horse I think. Hopefully tommorow! These cards, both the samples and the entries, are soooo cute! And wouldn't you know it, I don't have a SINGLE farm animal stamp or sticker!!! Unless I can get to Michael's before the end of the week, I'm gonna have to wait until the next Midweek Throwdown!!! What a fun theme. I realize I will have only 1 entry for the drawing but I just finished these cute cards so I wanted to show them off.